Sandi Douglas has more than twenty years of experience representing healthcare providers in professional liability litigation in state and federal courts and before regulatory boards. With a strong record of defense verdicts and favorable case resolutions, she has handled a wide variety of cases involving nearly every medical specialty. Ms. Douglas has represented healthcare providers and healthcare institutions, including hospitals, health systems, academic medical centers, physician practices, and state government entities and employees. 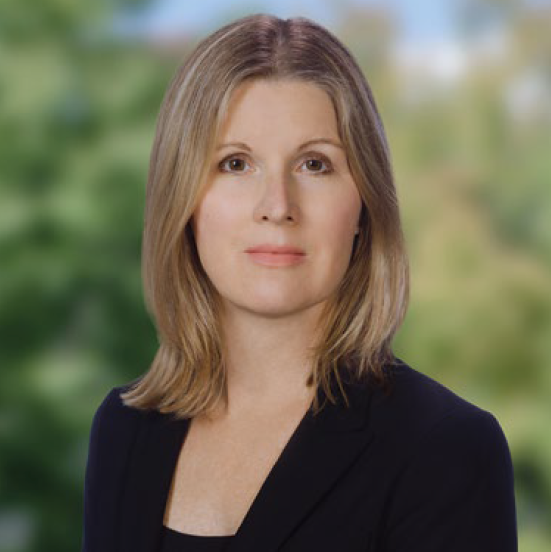 “In addition to carefully preparing an effective defense, I approach each case with attention to the emotional toll litigation takes on the healthcare professional.” Ms. Douglas also has extensive experience with employment litigation, litigation management, internal investigations, compliance, HIPAA related matters, corporate governance, risk management and media affairs. Ms. Douglas also serves on the Board of Directors of Sheltering Arms Hospital where she is the Chair of the Compliance Committee and a member of the Planning Committee for the Sheltering Arms Rehabilitation Institute, a joint venture with VCU Health System.